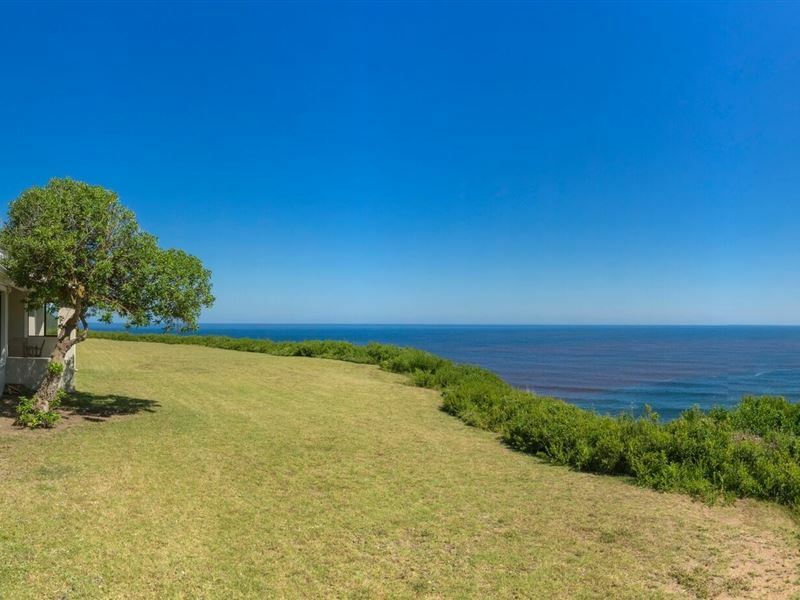 Perched on the cliff edge overlooking Buffalo Bay, this private oceanfront peninsula has six, two bedroom two bathroom townhouses. Each has a fully equipped kitchen (incl. stove & hob, fridge/freezer and dishwasher), living room, dining room and ocean front patio with BBQ facilities. Each unit comfortably accommodate four guests with deluxe bedding and linens. Each unit offers free parking, free Wi-Fi, Satellite TV, non-smoking cottages with full catering facilities and breath-taking sea views. 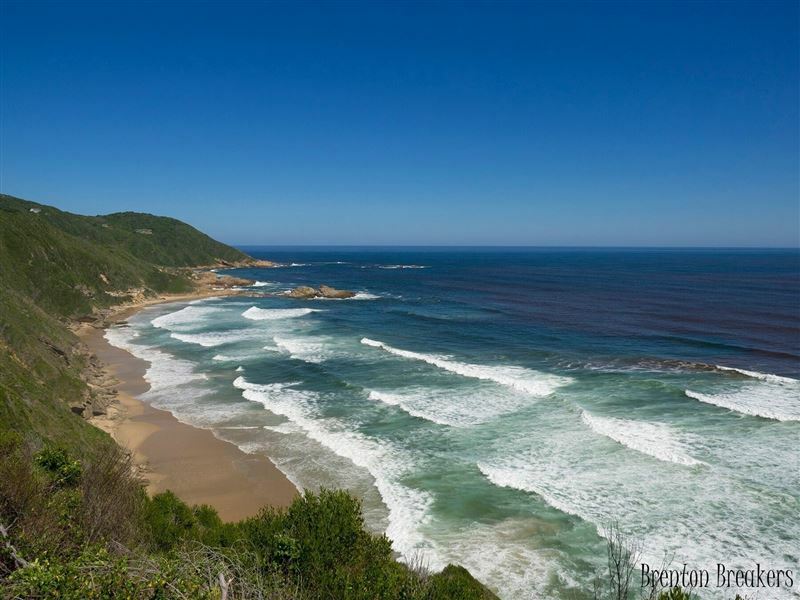 Fantastic location on Knysna Heads hill overlooking the sea - thus offers fabulous sun rise and sunset views. Friendly and efficient service. Clean. Modern furnishings. Self-catering. Awsome host, place is very well maintained, all the equipment required including a dishwasher. The attention to detail is high. We'll be back! Very neat and tidy place and the view is absolutely amazing. We had a lovely time. Briliant experience and the friendliest, most helpfull staff. A must visit when in need of beutifull en relaxing scenery. Breathtaking view. Chalets are very well equipped for self catering. A Webber is provided. We had the best stay. The view is amazing. Lilliu was so accommodating with any request we had. Friendly service and a great place. Will recommend to anyone and will definitely come again. Words, cannot describe how excellent my stay was at Brenton Breakers. The cottage is filled with high quality materials, while you are greeted by a deep blue sea from the patio. Lillu was very welcoming and encouraged me to enjoy my stay. Request a quote from Brenton Breakers at no obligation. Brenton Breakers is within a convenient distance from the beach.